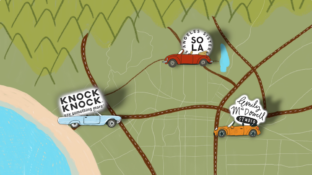 The Clump-o-Lump Half-Off Deal is Back! Only a few days left to nab a new pal for yourself! The Clump-o-Lump 50% off deal is back! 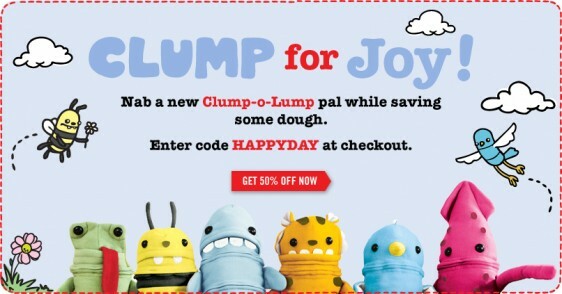 Use code HAPPYDAY at checkout for half-off each and every Clump-o-Lump friend. This offer lasts through Monday 5/20, so make sure to use it to stock-up on gifts!